The Religious Collection is a symbol of unification and care for all those around you protecting all on whatever journey their lives may take. 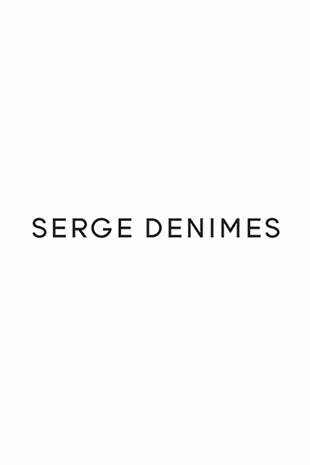 Religion is such a close pillar of our Founder Oliver Proudlock and is something which we at Serge DeNimes try to draw inspiration from for each collection in the past as well as the one in the near future. The collection consists of inspiration from The Lady Guadalupe, Saint Christopher, Christ The Redeemer & Baby Cherubs.